Few Oregonians have had a more profound, positive influence on so many people in the Beaver State than Frank and Jeanne Moore. This remarkable couple, whose decades-long efforts to protect Oregon’s natural treasures—in particular steelhead streams and native flowers—have been an inspiration for many, were recently honored by the nation with the passage of the John D. Dingell Jr. Conservation, Management and Recreation Act. 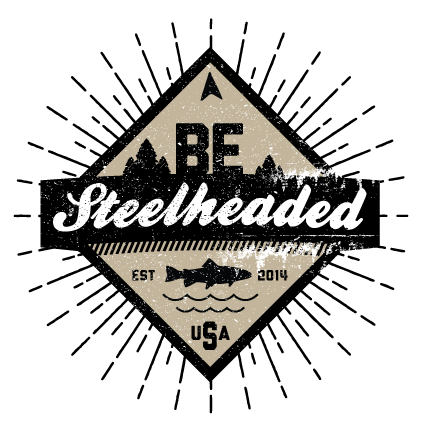 This legislation includes a bill long championed by Senators Ron Wyden and Jeff Merkley, and Rep. Peter DeFazio: the Frank and Jeanne Moore Wild Steelhead Special Management Area Act. This bill permanently protects 100,000 acres of public lands on Steamboat Creek, a major tributary to the legendary steelhead and salmon fishery of the North Umpqua River, as a wild steelhead sanctuary. Trout Unlimited, through our Oregon Council and staff, played a significant role in building and passing this legislation. This recent article, published on March 31 in the Bend Bulletin, provides an excellent overview of the fish and angling values at stake here. Frank and Jeanne Moore initiated the effort to better protect the habitat and fish migration values of Steamboat Creek, where their angler-focused Steamboat Inn became a hub for the steelhead angling community from Washington to California. They settled in the area after Frank returned from his distinguished service in World War II, which included landing on the beaches of Normandy. 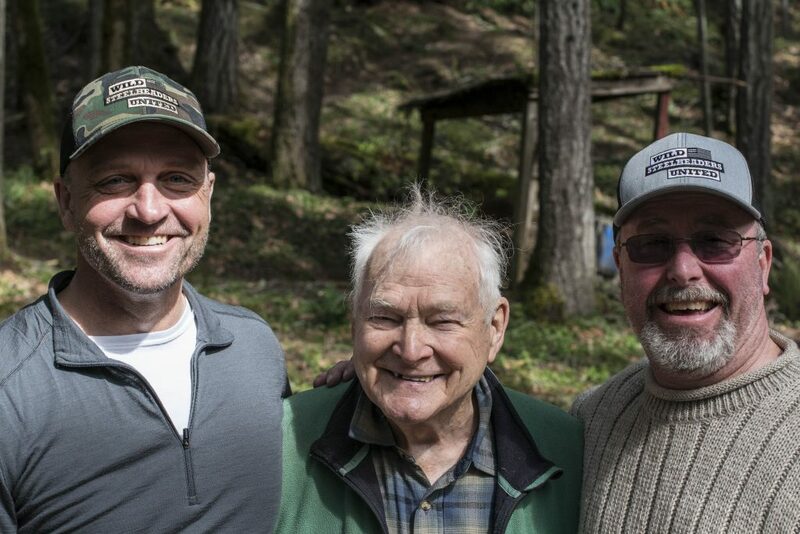 Recently Finnerty spent a day with outdoor writer Gary Lewis and other anglers fishing the North Umpqua. Lewis’s article about the experience is a quick and entertaining read, and discusses the influence of Frank and Jeanne Moore in conserving this remarkable fishery, and the role Finnerty and Trout Unlimited, and other partners in the campaign played in passing this important legislation.